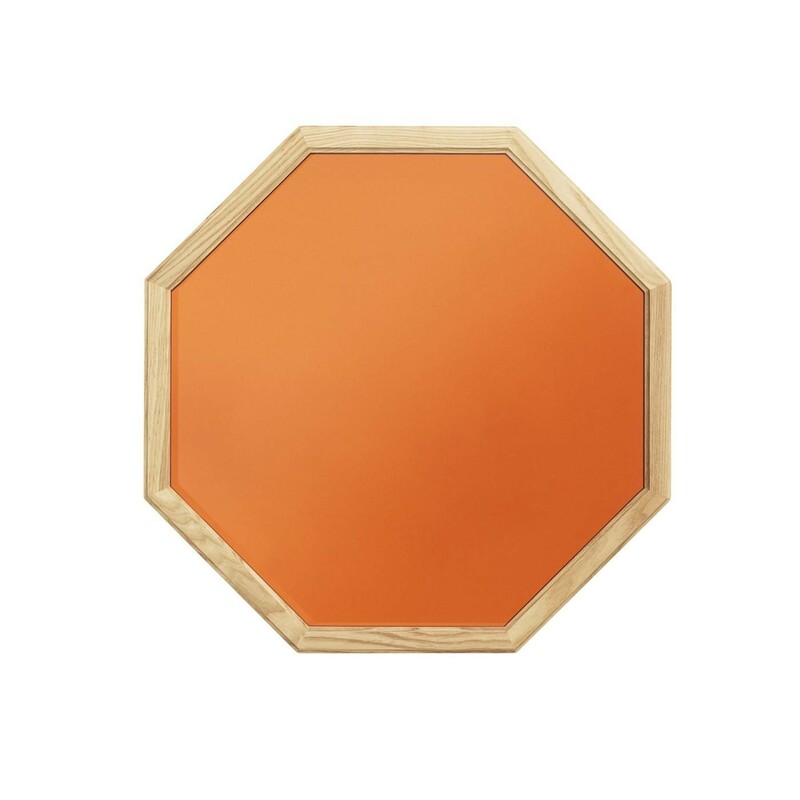 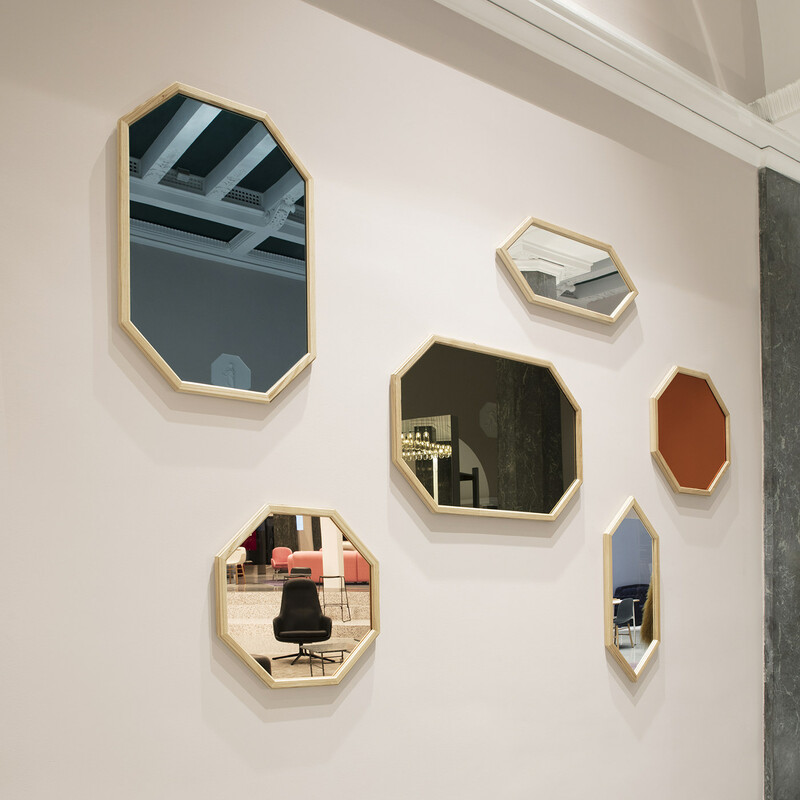 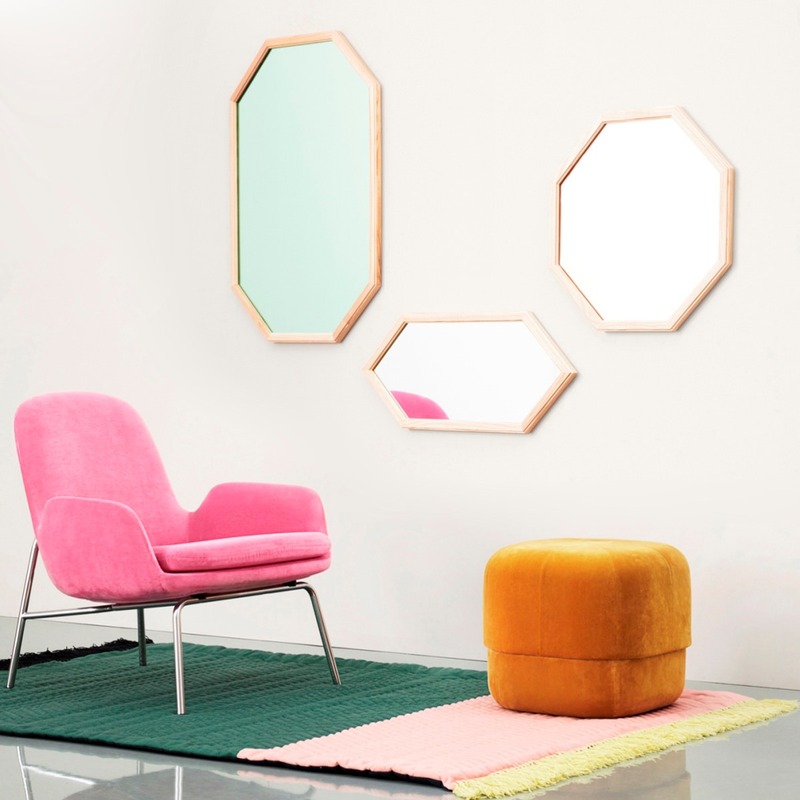 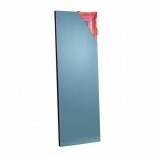 Inspired by colored leaded windows, Simon Legald has designed the Lust wall mirrors. 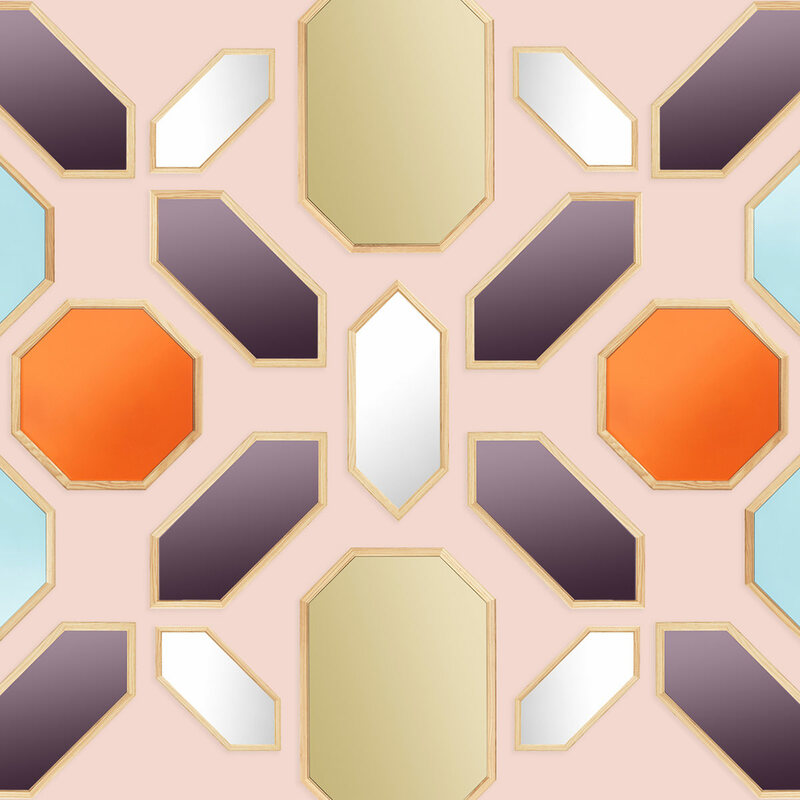 The stately glass patterns of the old windows have been translated into simple geometric shapes and colored mirror glass in gemstone shades. 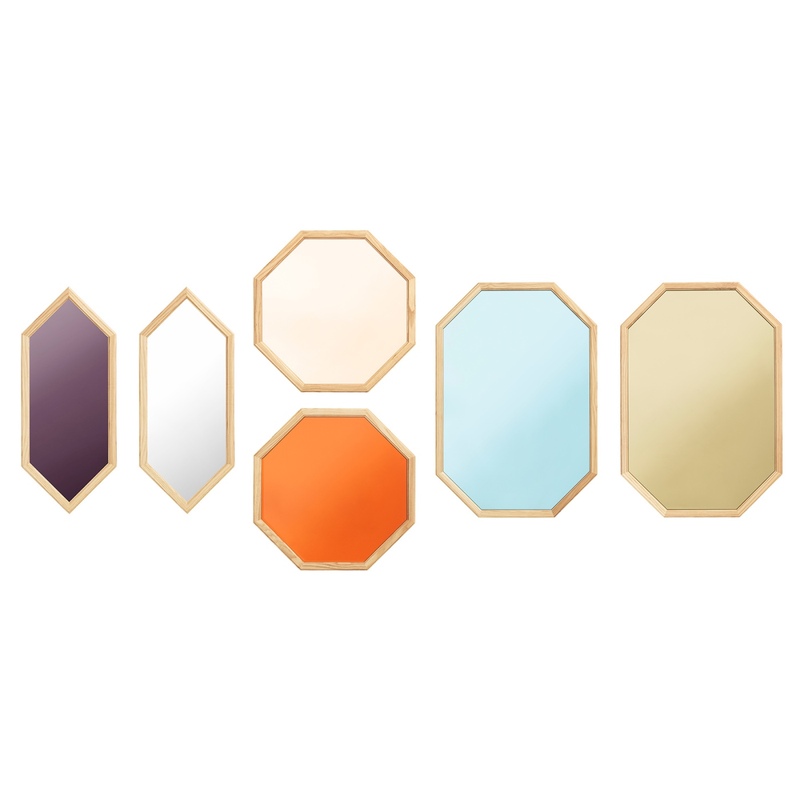 Mix the various shapes and colors to make a colorful mosaic of mirrors. 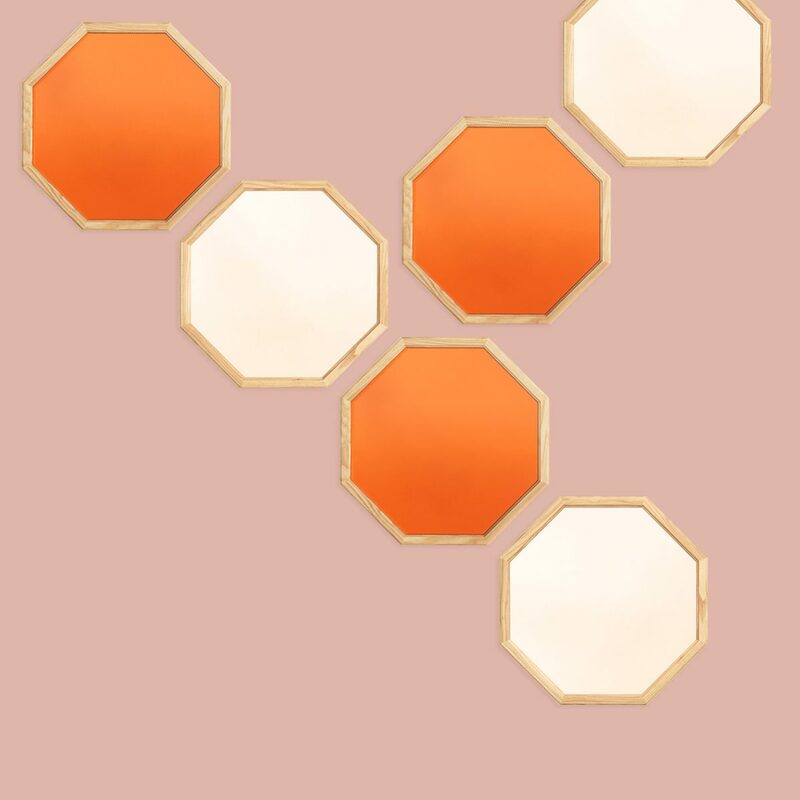 Available in three sizes, Small, Medium & Large. 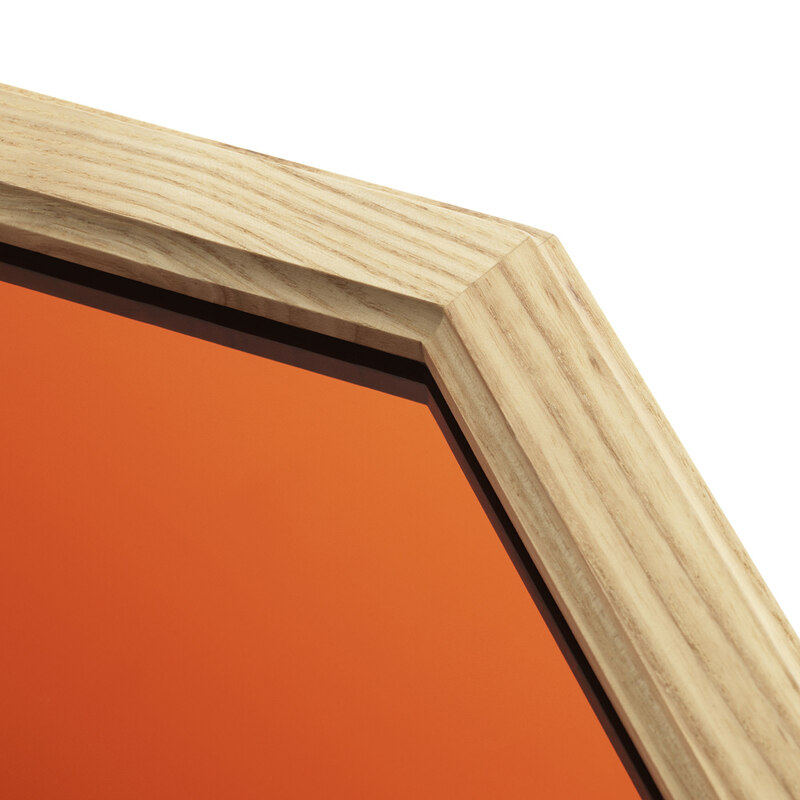 Material: glass mirror, oak frame.